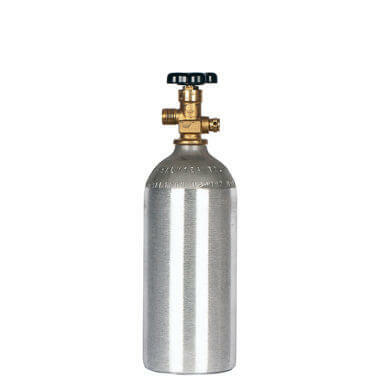 Four new aluminum 20 lb CO2 cylinders. 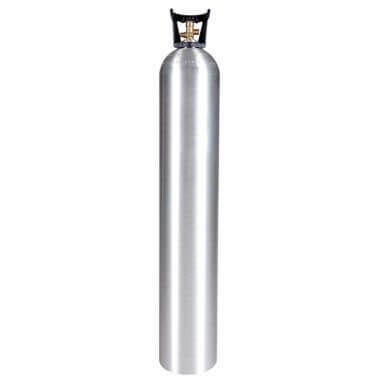 If you know CO2, you know aluminum 20 lb CO2 cylinders are the cylinder for service. They’re the clear best choice for combining all-day capacity and full portability, and we’re proud to offer these great high-quality tanks at a volume discount price you won’t find anywhere else. Get all the performance and storage capacity of four premium 20 lb CO2 cylinders right here and save big when you buy in volume. 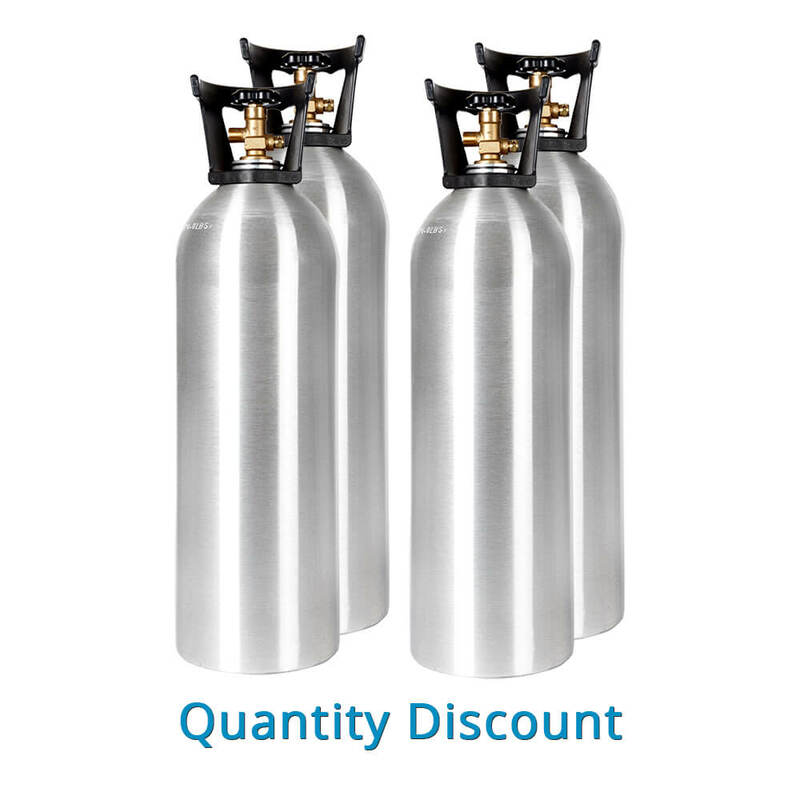 And, of course, with Gas Cylinder Source you give up nothing when you stock up and save—each cylinder is full-featured and exceptionally engineered, with thick-walled durable construction, CGA320 valves installed, carry handles, and current hydro testing. You’re ready to go out of the box and for years to come. 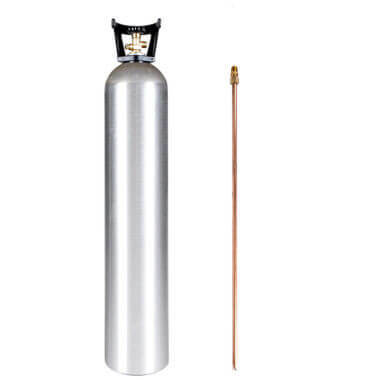 If you need cylinders for special effects, cylinder filling, or other liquid CO2 uses, 20 lb CO2 tanks with siphon tubes installed are also available at volume discount pricing.